Silk Merino is a plied yarn of 50% silk and 50% merino wool creating a soft, yet durable alternative to pure wool. 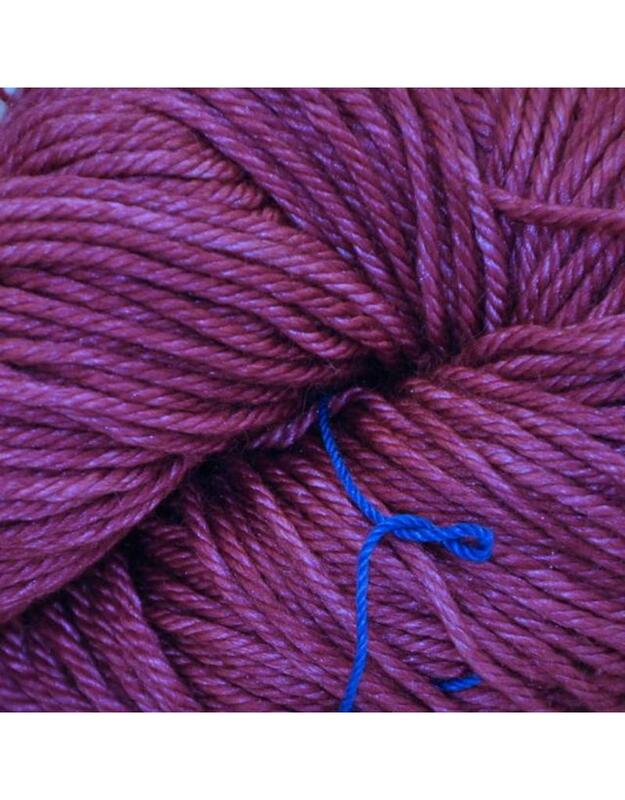 Hand-dyed by the masters at Madelinetosh, this yarn has softness with the strength of silk to give it a lovely sheen. Base is ethically sourced from Peru. 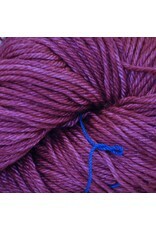 Skein: 100 grams, 187 m, 205 yds. Knitting Gauge: 20 - 22 sts per 10 cm or 4"